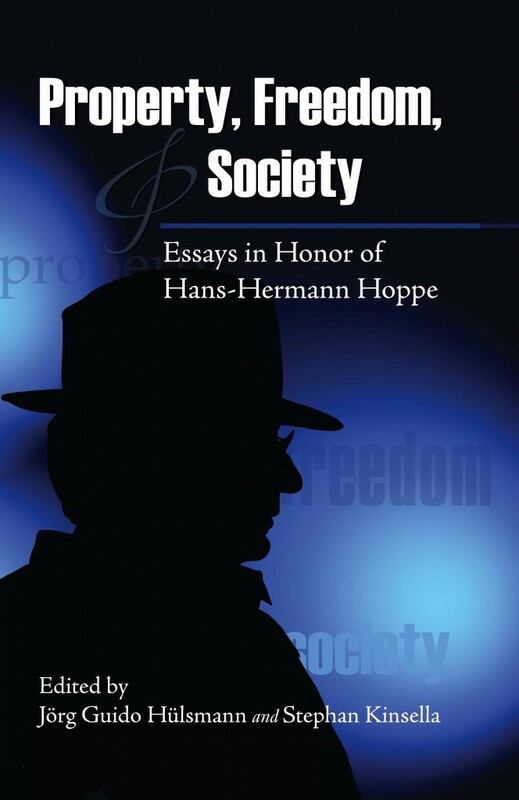 Professor Hoppe’s article, Why the State Demands Control of Money, was published in Mises Daily today. 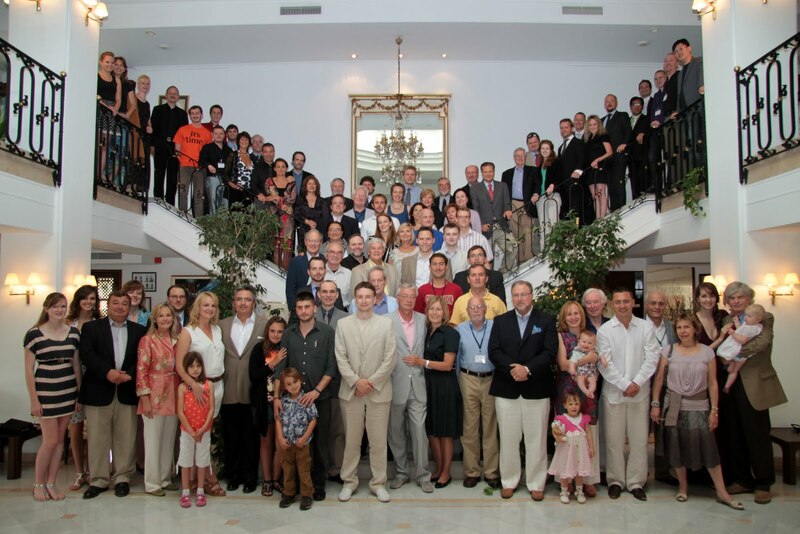 It is based on a speech delivered at the Mises Institute Supporters meeting, September 19-23, 2011, Vienna, Austria. The piece revisits issues discussed in his article Banking, Nation States and International Politics: A Sociological Reconstruction of the Present Economic Order, which also appears as Ch. 3 of his The Economics and Ethics of Private Property. Previous post: Why Mises (and not Hayek)?